Get your flour, eggs, milk and saucepans at the ready! It’s Pancake Day – hooray! Have you had your pancake yet today? We spent our morning, here at Butlins, cooking up some delicious pancakes for our wonderful guests who are spending the half-term break with us. With a few simple ingredients, you can create a sweet or savoury treat, the perfect way to start (or end) your day. For those chocolate lovers, there’s plenty of opportunity to cover your pancake in delicious chocolate syrup, or chocolate spread for an extra sweet treat. 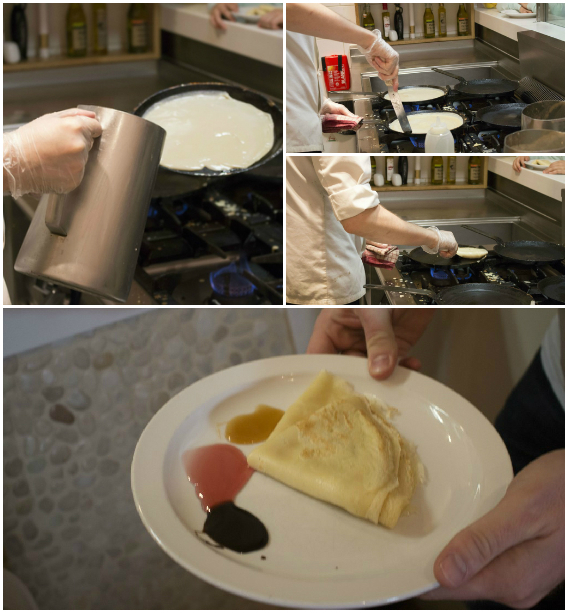 A favourite recipe for traditional English pancakes. Combine a squeeze of fresh lemon with a spoonful of sugar for a delicious treat that will dance on your taste buds. For an early taste of British summertime, try mixing some juicy strawberries with either pouring or whipping cream, topped off with a light sprinkling of sugar – delicious. Peanut butter isn’t just for your toast! Smothered on your pancakes with slices on banana, this is the perfect protein-packed parcel of goodness! Toffee and banana – yum! We love this sticky, sweet, tasty topping. Say no more! What’s your favourite pancake topping? Perhaps you have made up your own? 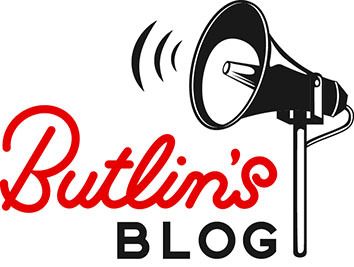 We would love to hear all about it, or even post some pictures to our Facebook page or tweet us @Butlins.